Always great fun to see young people enjoying themselves, especially when it is outside on such a lovely sunny day. 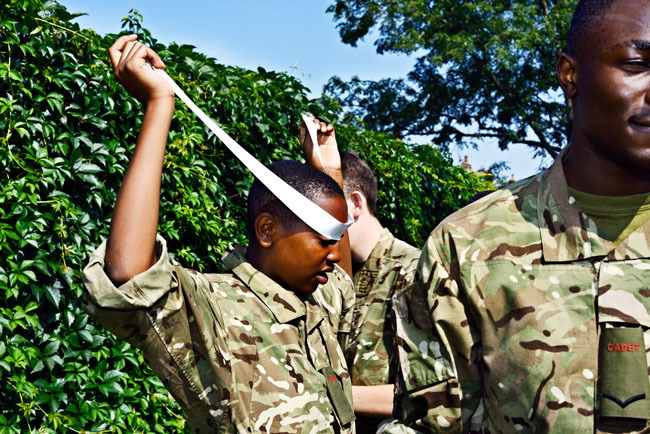 These Army Cadets were undergoing a series of initiative and problem solving tasks, as part of their ongoing training schedule. 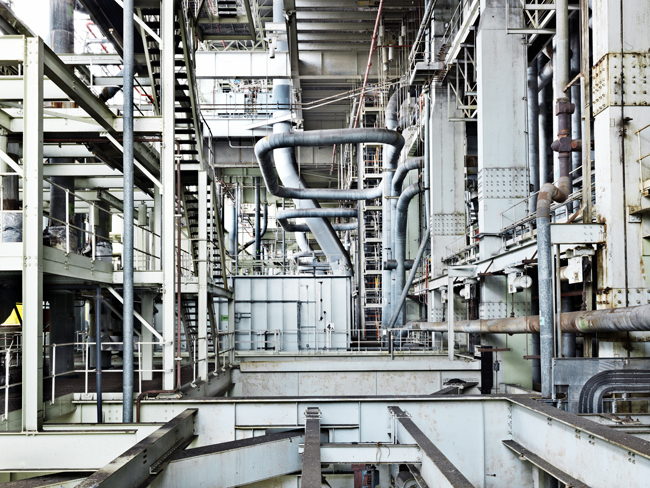 I have recently had the pleasure of photographing the decommissioned Fawley Power Station on the edge of the New Forest and the interior is the most incredible array of 1960’s engineering, which my photographs can only begin to show in terms of scale, intricacy and detail. Always a pleasure to see Open Farm Sunday at the weekend prove so popular. 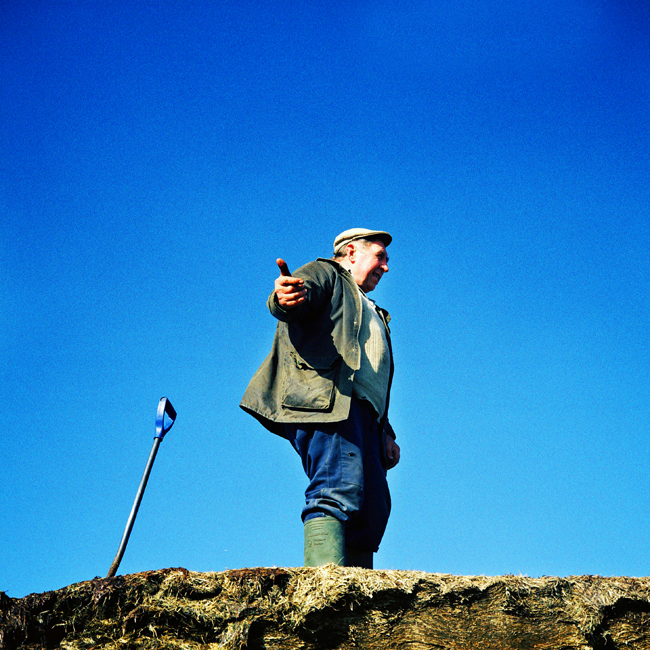 A national event featuring farms all across the country and designed to let ordinary people get a sense of how the farming community is still relevant today. 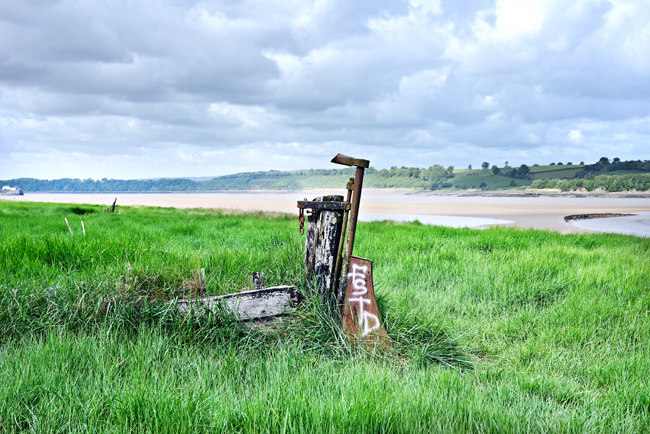 In the current issue of Landscape magazine is a feature detailing the very unique Purton Ships’ Graveyard on the banks of the River Severn in Gloucestershire. 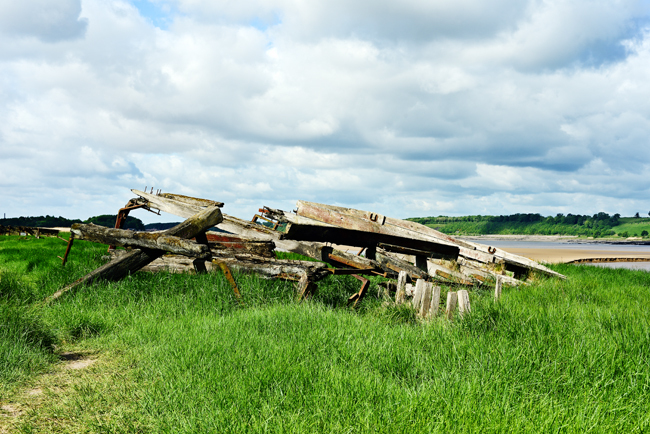 A variety of redundant ships and barges were deliberately run aground to halt the erosion of the river bank, which have now been absorbed back into the landscape. 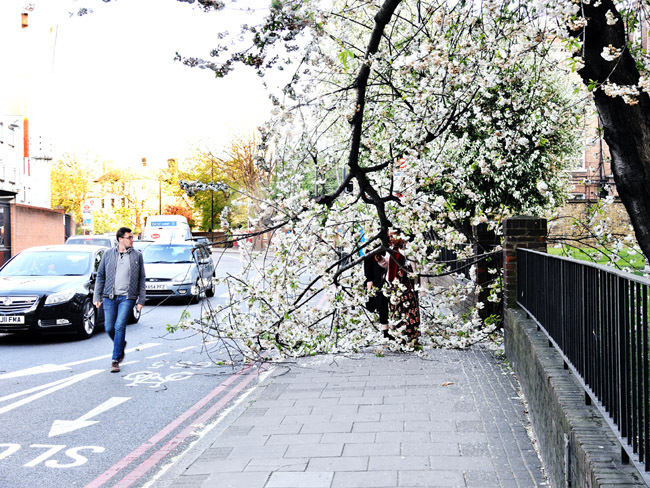 Walking past the Oval yesterday I wondered if the tree is branching-out to use the cycle lane? 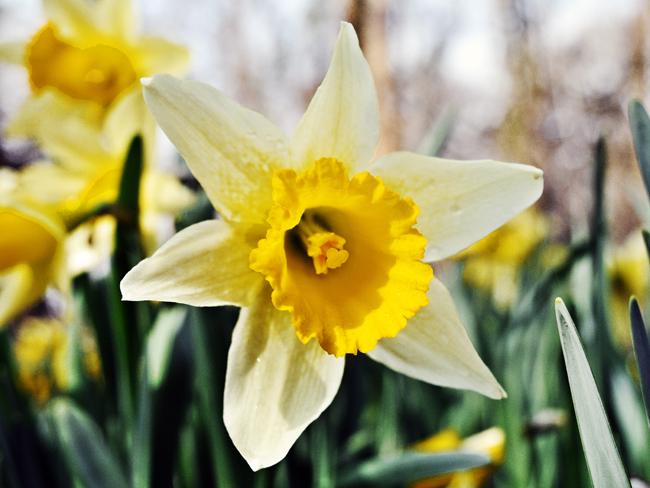 Spring is here, so lovely to see daffodils bursting out. 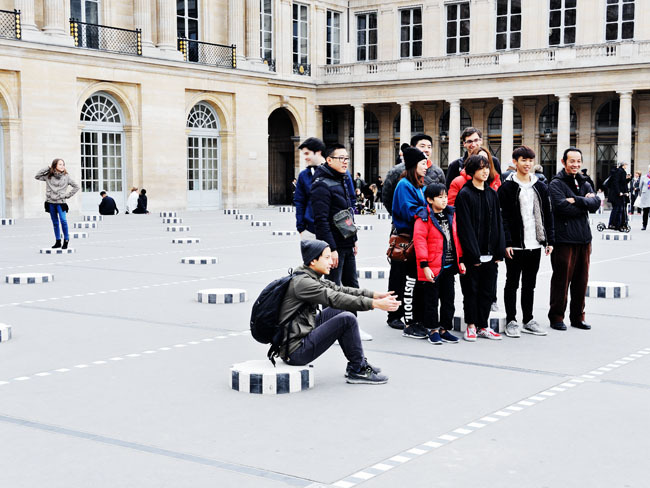 A recent visit to the Palais Royal in Paris, where I was not the only person enjoying the Daniel Buren installations! 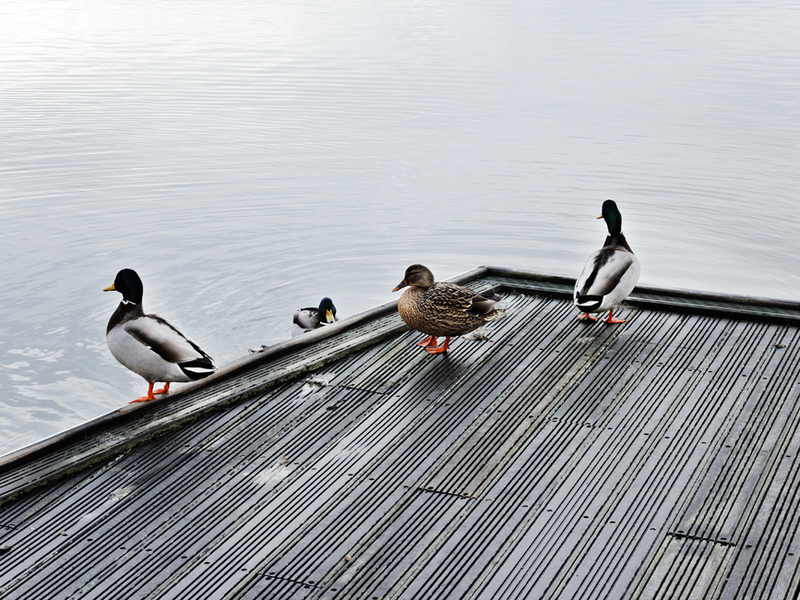 On a recent visit to the Salterns Ponds in Lymington, I saw two of my favourite things – ducks and the seaside. 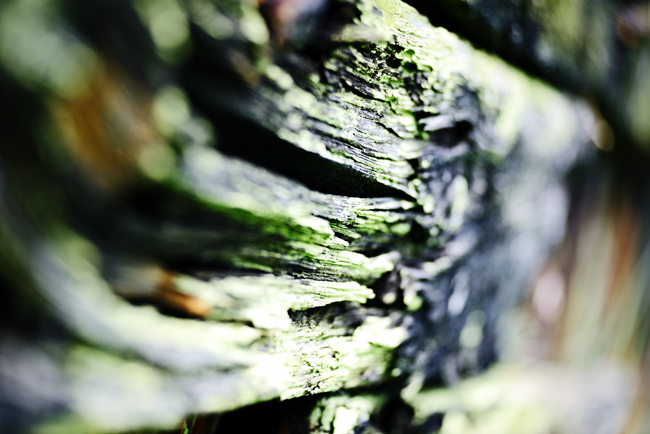 All I need now is for some pied wagtails to join in the fun! 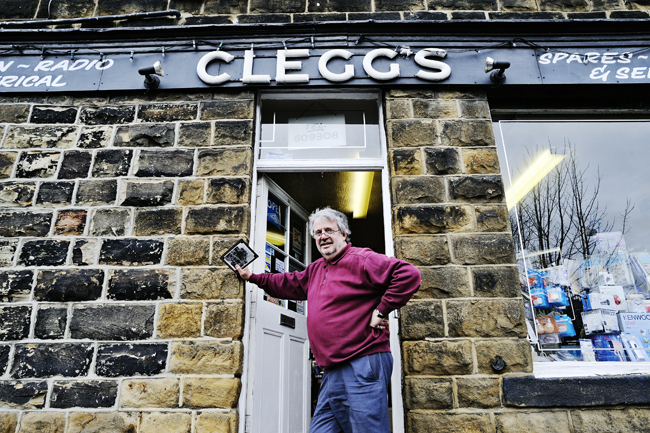 Clegg’s of Ilkley is a fabulous electrical retail shop in the Yorkshire town and I was very pleased to come across it purely by chance – another one of my ‘Roadside Britain’ discoveries, as my initial introduction was through the car window. Always a difficult month for retailers, but fortunately this independent retailer offers a bespoke and local service. 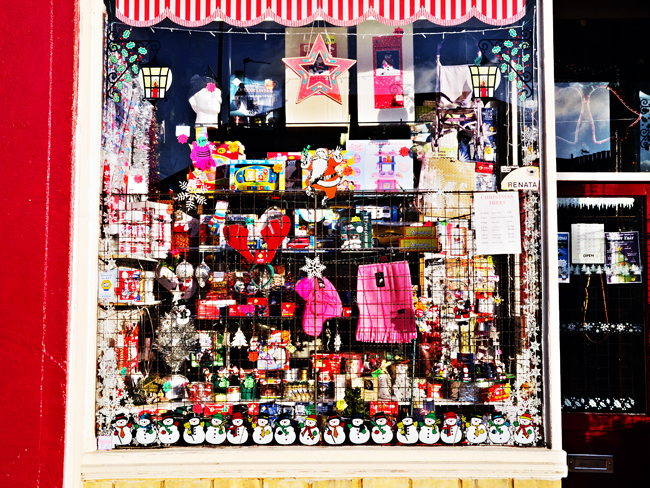 Fabulous shop window display in Brockley, south east London, celebrating and promoting the festive season.